There is no better price and quality you could find anywhere else. 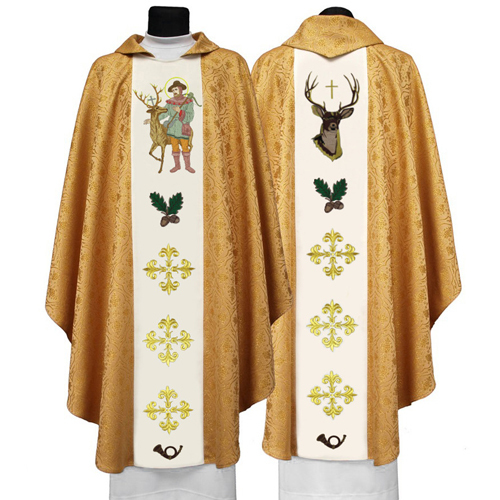 i highly recommend these vestments. If I ever have vestment needs in the future, this is the first place I will come. 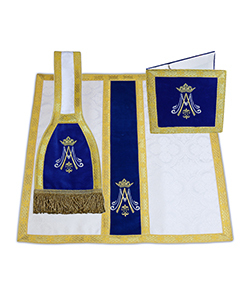 I have now ordered full sets of Dalmatics and Chasubles for four parishes. 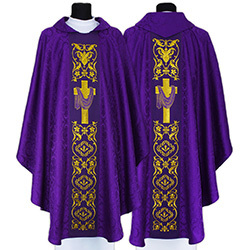 my new parishes didn't have matching sets of vestments, so I'm happy to get some here. 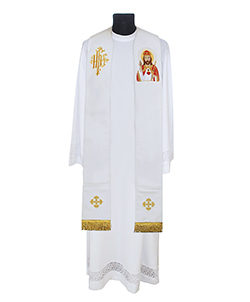 I loved these vestments in my previous parish, so I bought more in my new parish. Perfectly tailored. Lightweight for hot climates like ours. Vestment is beautiful, well crafted, and a great purchase at Ackermann's prices. 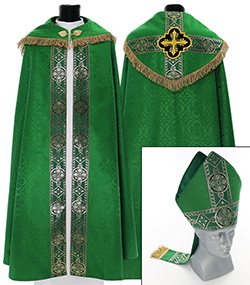 Plan to wear it this weekend for the Christmas Liturgies! Vestment is beautiful, well crafted, and a great purchase at Ackermann's prices. Wore it the first weekend i received it and got numerous compliments from parishioners who love it. 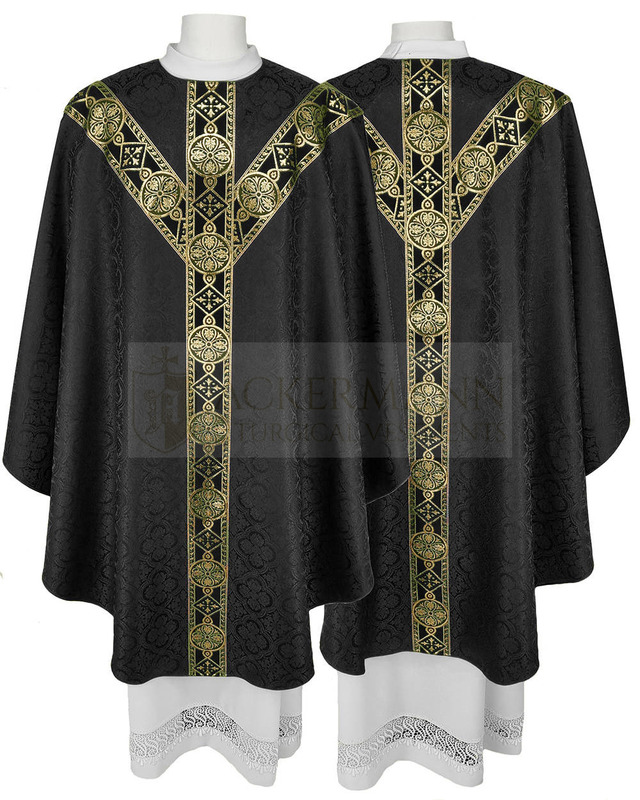 Vestment is beautiful, well crafted, and a great purchase at Ackermann's prices. 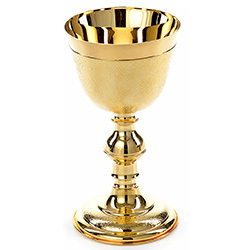 It will be a great addition to our Ordinary Time Liturgies. Great product for the price. 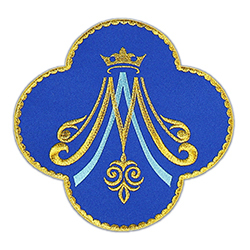 The gold in banding is a kind of thin plastic woven into the fabric. 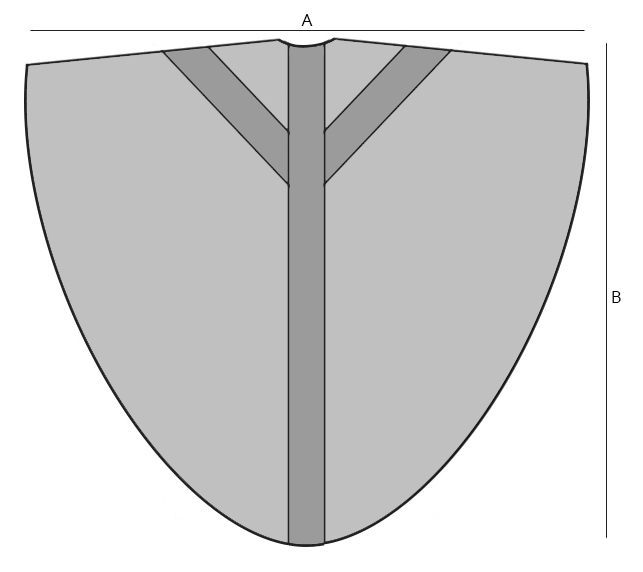 This is, perhaps, the weakest part of the vestment. 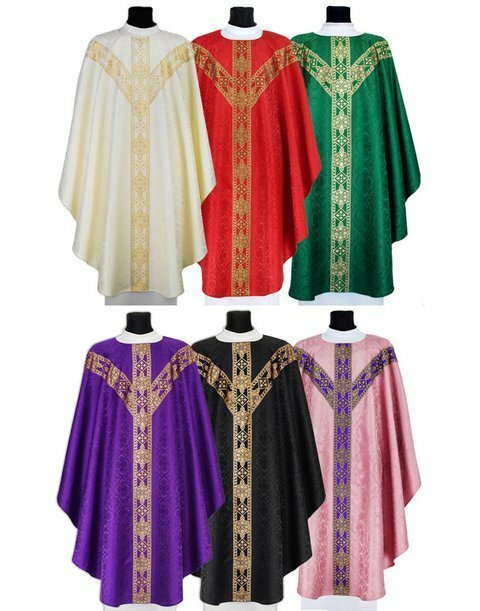 The people of God really appreciate the beauty of these vestments, and I think they really speaks of the noble simplicity that the Roman Rite perscribes. Exceeded my expectations. High quality. Arrived within four weeks of ordering. Beautiful green for colder temperatures in Ordinary Time. Excellent craftsmanship. Beautiful and well worth the price! Heavy fabric... what a deal! Wonderful craftsmanship. This is outstanding quality and I am well pleased.